EAF is a scholarly working group focused on topics related to environment, agriculture and food in the Chicago metropolitan region and beyond. EAF is a scholarly group and does not promote activism or advocacy or any particular positions but rather on the data collection and analysis to address relevant research questions. Dr. Sabina Shaikh is the Director of the Program on Global Environment and a Senior Lecturer in Environmental Studies and Public Policy Studies at the University of Chicago. She founded and has directed the Environment, Agriculture and Food (EAF) working group since 2011. As an environmental economist, her research and teaching focuses on the economics of environmental policy and natural resource management, including market-based mechanisms for pollution control and the economic valuation of ecosystem services. Her research ranges from urban sustainability related to climate change, water management and land use to the economics of ecosystem change in the developing world. She was recently the co-lead investigator on a grant by the National Science Foundation to study climate change and water sustainability in the Cambodia Mekong Delta. Dr. Shaikh teaches courses on environmental economics, public policy, agricultural and food policy, and runs practicum courses and experiential learning projects on topics including food sustainability, sports and environment, and greeing campus operations. Dr. Shaikh is a board and committee member for environmental organizations throughout Chicago including Greenleaf Advisors and the Delta Institute. . Dr. Shaikh has published in numerous scholarly journals including Land Economics, Ecological Economics and Economic Inquiry. She has recently contributed book chapters to Natural Capital: Theory and Practice of Mapping Ecosystem Services, the Handbook of Metropolitan Sustainability and the forthcoming Handbook on Sport, Sustainability and the Environment. Dr. Shaikh holds a BA in Economics from the University of Wisconsin and a PhD in Agricultural and Resource Economics from the University of California at Davis. Ally is a second-year Environmental and Urban Studies and Political Science major in the college. Back home in Houston, Texas, she has worked with various NGOs centered around conservation and sustainability, and found a passion in exploring various avenues centered around a more environmentally-conscious future. This past summer, she researched various initiatives by colleges all over the United States to reduce water consumption. In her research, Ally became particularly interested in the effect that community-based social marketing, a behavioral technique employing the importance of interpersonal relationships and communal accountability, has as a means to conserve water. Andrea is an alumni member of EAF. She initially joined as a third year in 2015. 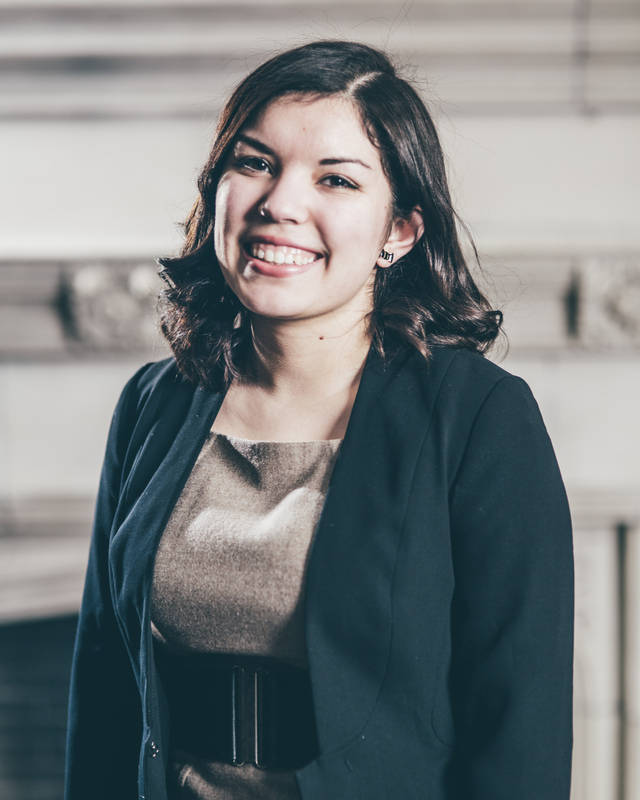 Andrea currently works at Civic Consulting Alliance as Program Assistant. She assists in Civic Consulting’s internal projects, including recruitment, communications, and grant writing. Andrea graduated from UChicago in 2016 and with a degreein Environmental Studies. 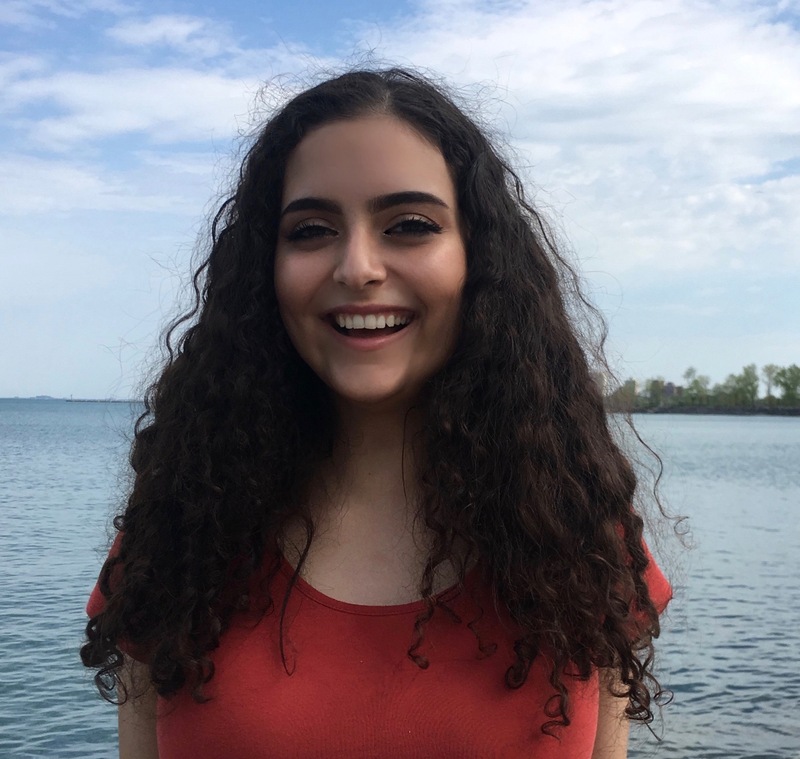 While on campus, Andrea was the Chief Operating Officer for Model United Nations of the University of Chicago and a crisis director for ChoMUN in addition to working with EAF. Andrea is excited to continue working with EAF in their new projects! Caitlin is a fourth year in the college double majoring in Economics and Public Policy and is serving as this year’s EAF Student Coordinator. She is from Ossining, New York, and is passionate about environmental and health policies. On campus, she is on the Frizzell Committee, tutors local elementary students in art, and enjoys playing intramural sports. 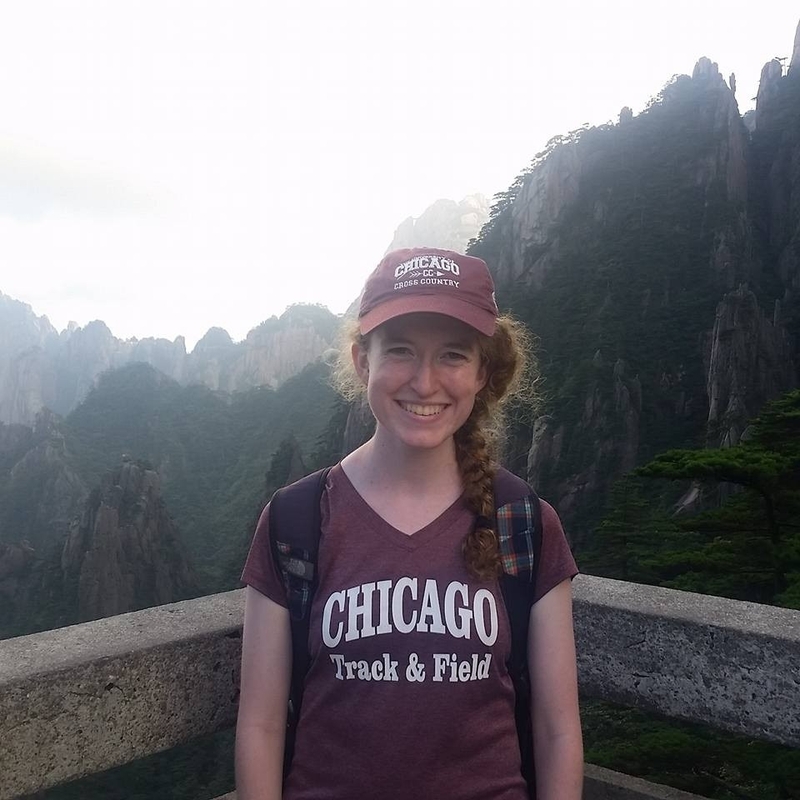 Caitlin has been involved with EAF since her first year, and is very excited to continue to work toward sustainability and social outreach both on campus and throughout Chicago! 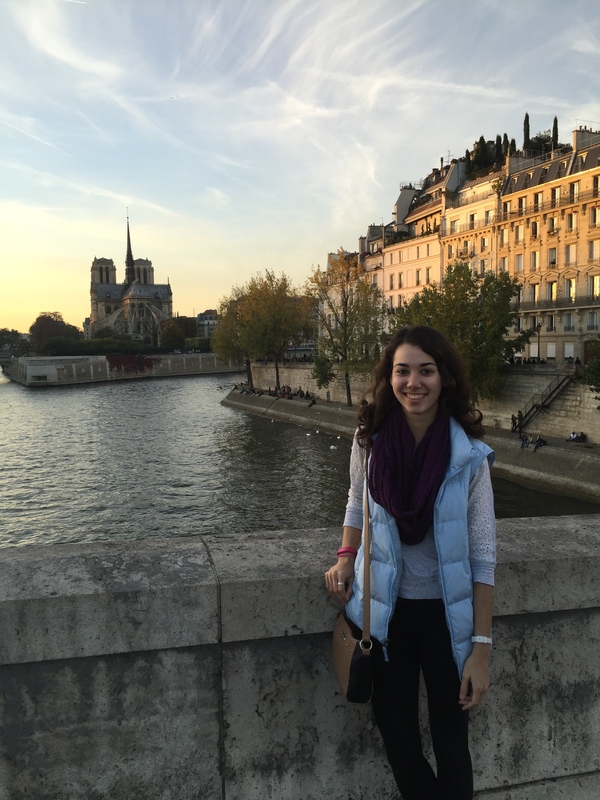 Claire is a fourth year undergraduate majoring in Economics and Environmental and Urban Studies. She grew up in Naperville, Illinois, and is really excited to be part of EAF this year. Claire previously has been involved in the UChicago Zero-Waste Committee and is a member of the varsity cross country and track and field teams. She is interested in the way economic and environmental sustainability interact with one another and the tensions between the two. Deima is a fourth year Economics major in the college, excited to join EAF this year while continuing her current involvement with the vibrant Phoenix Sustainability Initiative RSO. 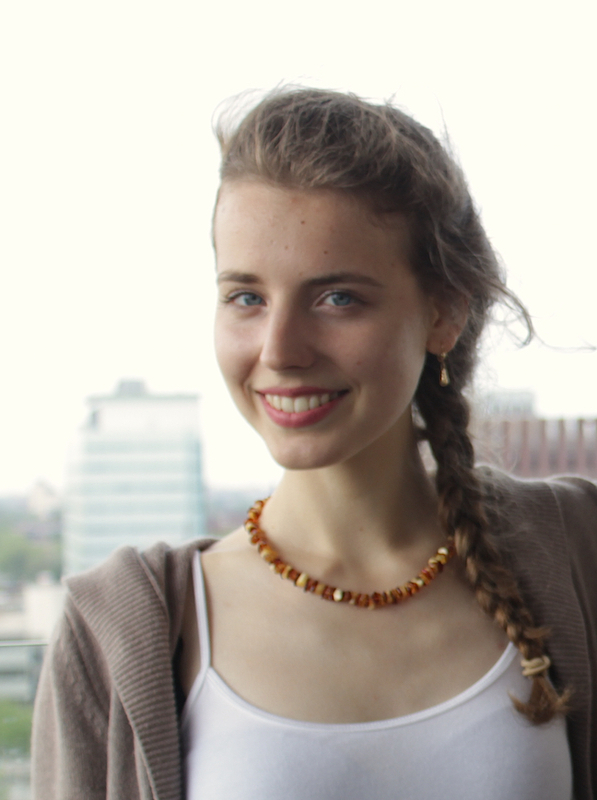 Born and raised in Lithuania, Deima has a deep appreciation for the interactions between natural systems and the built environment, and hopes to further study and develop environmentally and financially feasible systems that provide non-hazardous and sustainable access to food, energy and living spaces to all populations in need. 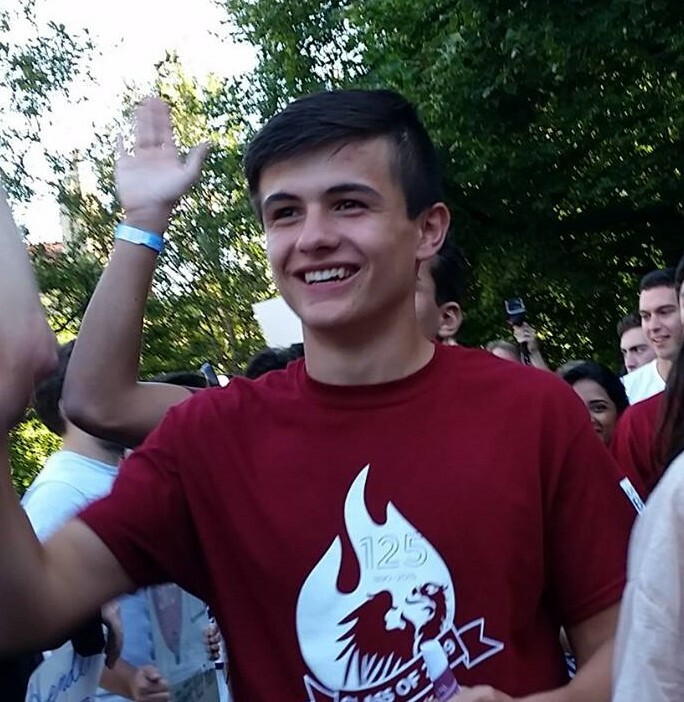 Dino is a third year undergraduate majoring in Molecular Engineering and Chemistry. He was born in Ecuador but has been raised in Michigan from the age of 6. He looks forward to being a part of EAF this coming year. Dino is interested in learning about sustainable practices in food consumption and waste, as well as the impact that policy and technology will have on current practices to address the challenges of a growing population and climate change. 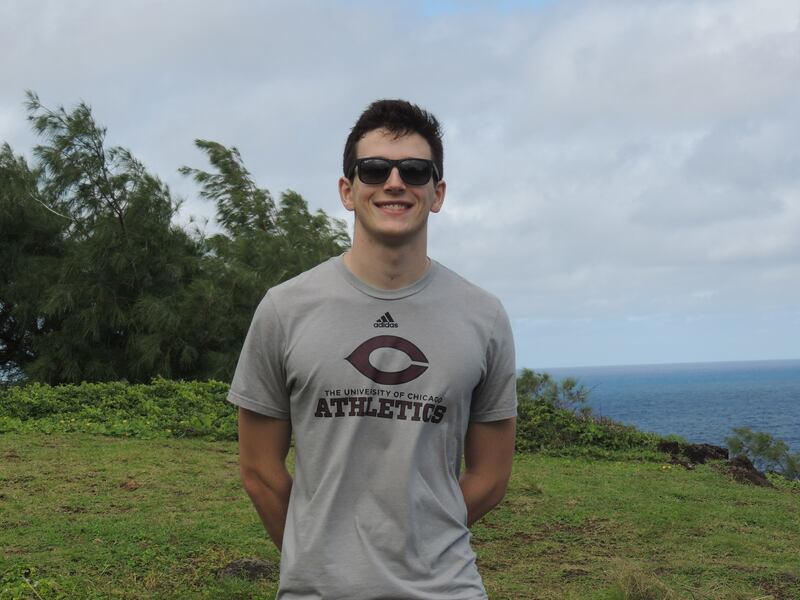 Outside of EAF, Dino is currently the President of the UChicago Triathlon Club and a research assistant for the Patel Research Group. James is a fourth year Economics and Public Policy major in the College, and is thrilled to join the EAF group this year. He has a long-held interest in the intersection between environmental policy and industry. In the past, James has worked with the New York State government in his hometown of Albany, New York to set food waste mitigation policy, and with municipalities in California on energy efficiency financing programs. He hopes to expand on his research experience this academic year and help ensure that UChicago is as green as it can be. 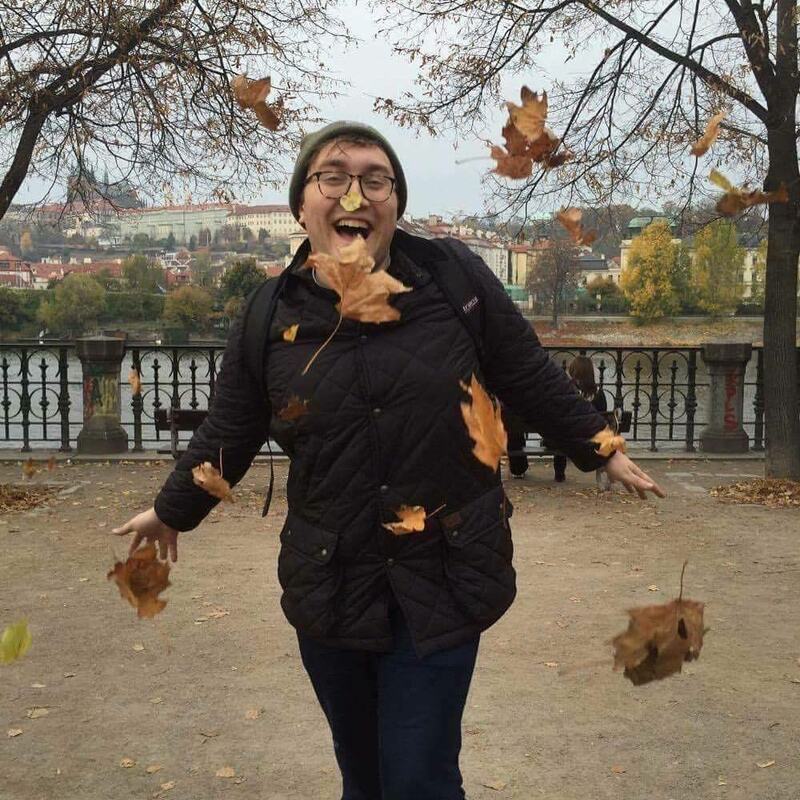 Sam is a second-year undergraduate, majoring in Computational and Applied Math and minoring in Environmental Studies. He has always loved being in nature, and is excited to engage with it from a research perspective with EAF. Having grown up in the Chicago suburb of Wilmette, Illinois, Sam is particularly interested in buildings and cities designed toward sustainability, protection, and incorporation of the environment. On campus, Sam is involved in the fledgling UChicago Urbanists student organization, as well as two choral groups. 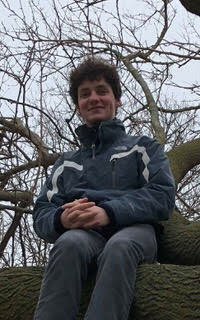 Ted is a first year undergraduate prospectively majoring in Economics and Environmental and Urban Studies. He grew up in Glenview, Illinois, and is interested in public health policy and how environmentally conscious policies and technology can help create sustainable business practices. On campus, Ted is also involved with Peer Health Exchange and is a member of the Varsity Track and Field team. He is excited to work with EAF this year and in the future!